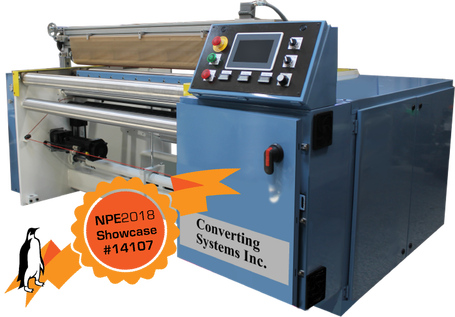 CSI Model 1801 – Servo Shuttle Style Plastic Bag Machine - Converting Systems Inc.
Our standard line bag machine features Servo controlled head, shuttle and front chrome roll. 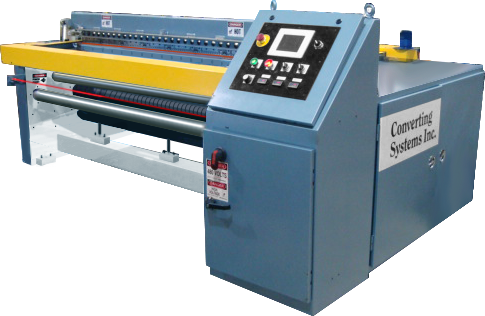 Operators control all the machine functions and set-up through a color touchscreen, eliminating the need for operators or set up personnel to go inside any enclosure. Whether rebuilt or new, the 1801 carries a 1 year warranty on CSI parts and manufacturer's warranty on all purchased parts.